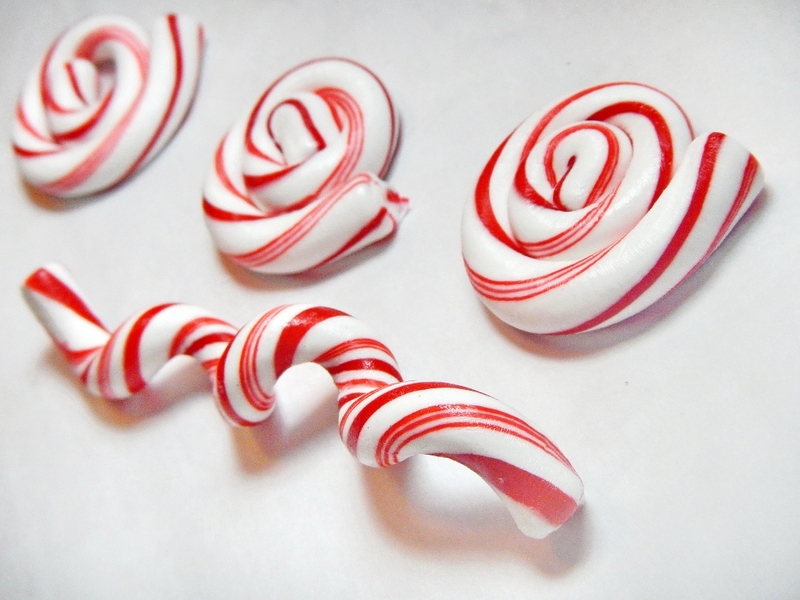 If you’re like me, the holidays just aren’t the same without watching “How the Grinch Stole Christmas.” These easy candy cane shapes add that wonderful Seussical touch to your table. 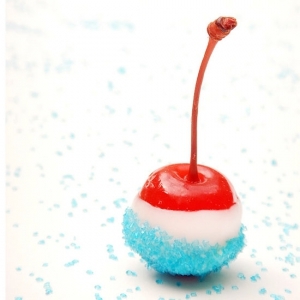 I can picture little Cindy Lou Who sipping her teeny tiny cocoa garnished with one of these. 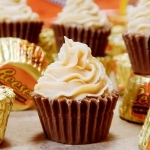 These take just a few minutes to make, but you don’t have to tell your friends that. Preheat your oven to 250 degrees. 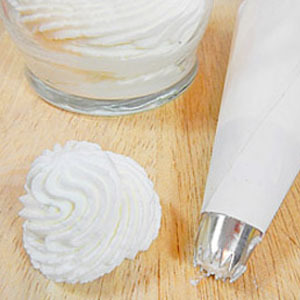 Then, line a baking pan with a sheet of parchment paper. Place full size candy canes on the paper and heat in the oven for six to eight minutes. Watch them carefully. I learned if you leave them in too long the melt into a puddle of sticky melted snowman looking goo. Let them cool until you are able to touch them. For me, it was about thirty seconds. 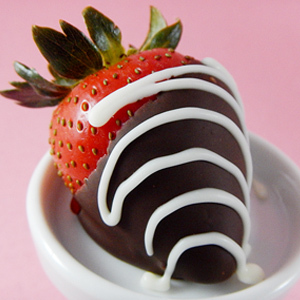 Then twist and form them into any shape you like. If they start to crack, they are getting cold. Just stick them back in the oven for a minute. 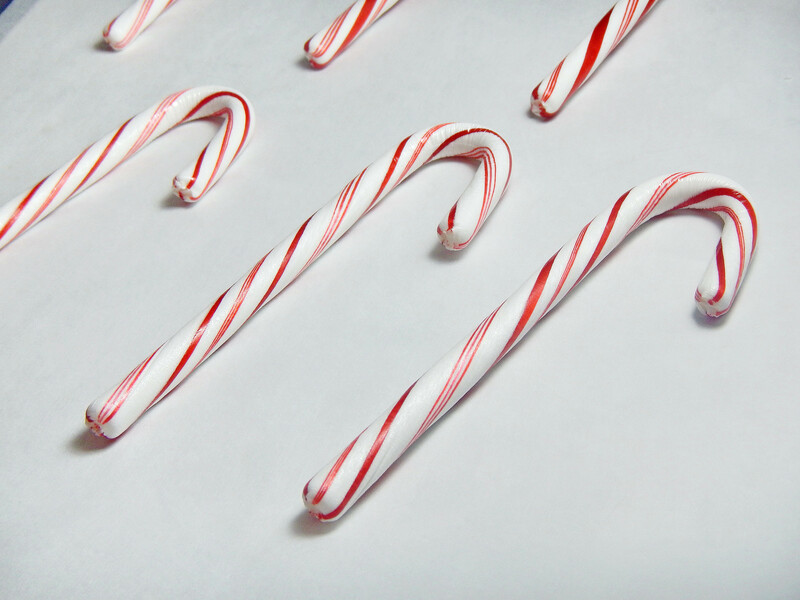 It’s ok if some of your candy canes break. 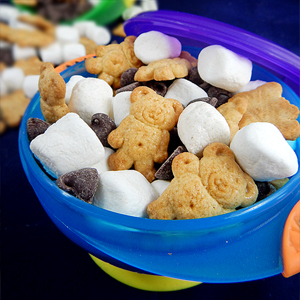 You can make even small pieces into shapes. You can put them in a pretty clear candy jar and eat them on their own. If you poke holes in them while they are warm, you can use them as Christmas ornaments. 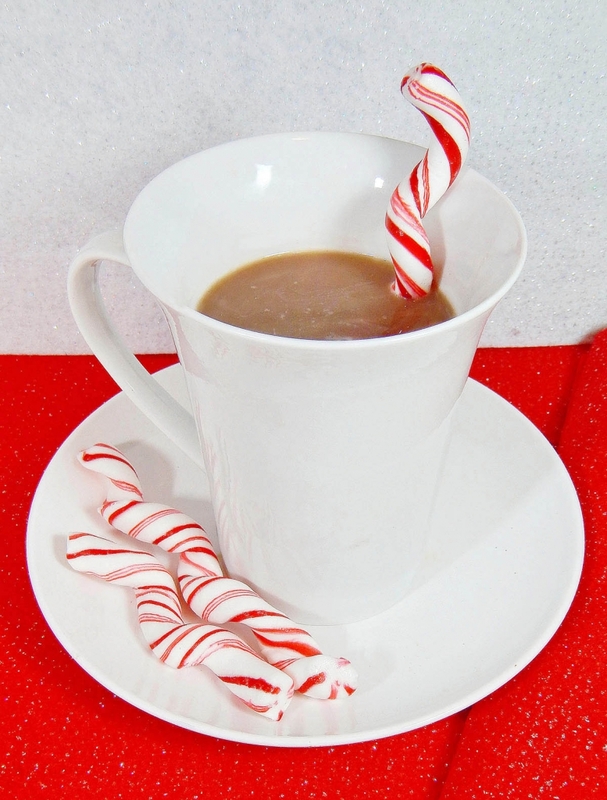 When you add them to cocoa, coffee, or a martini they add a whimsical touch and a light peppermint flavor. 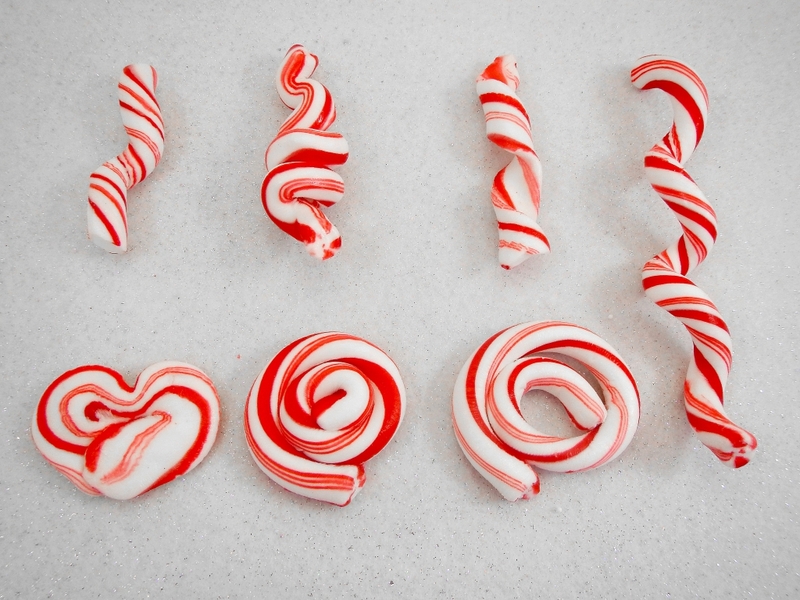 Candy cane shapes make adorable toppers for cakes and cupcakes. 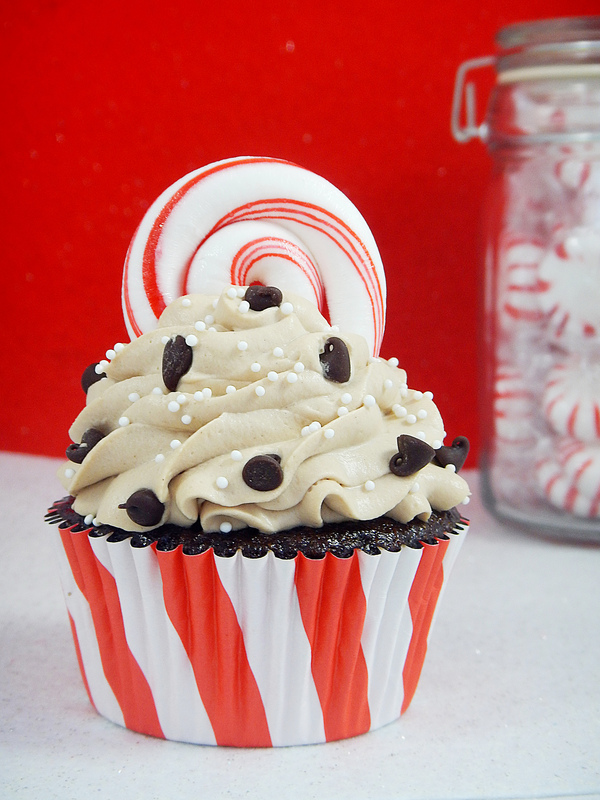 I decorated my Peppermint Mocha Latte Cupcakes with candy cane swirls. 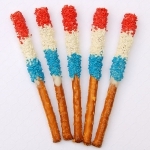 Put them on just before you serve because they tend to get sticky if you leave them in frosting for too long. 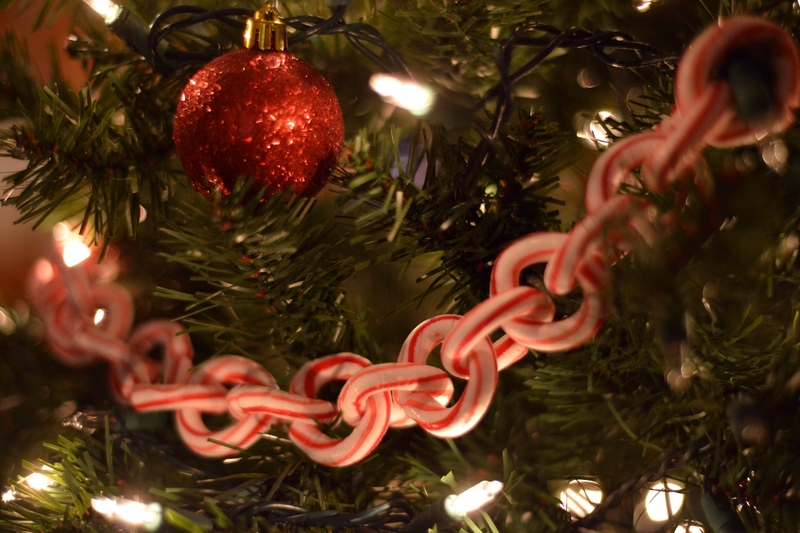 If you are feeling ambitious, rows of candy cane circles make adorable edible garland. These are just a few of the possibilities. 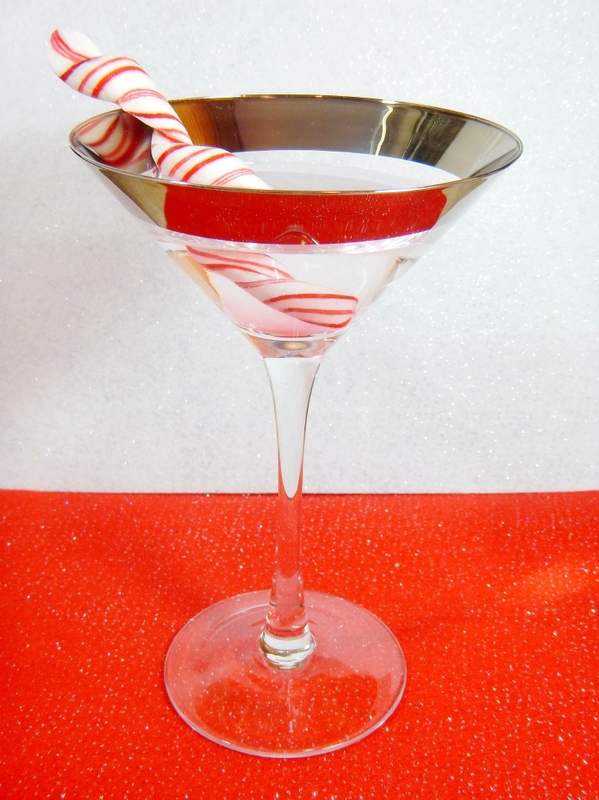 I can see the Elf on the Shelf having some fun with candy cane shapes. I hope you enjoy this sweet holiday craft. I’d love to see what shapes your making with your candy canes. 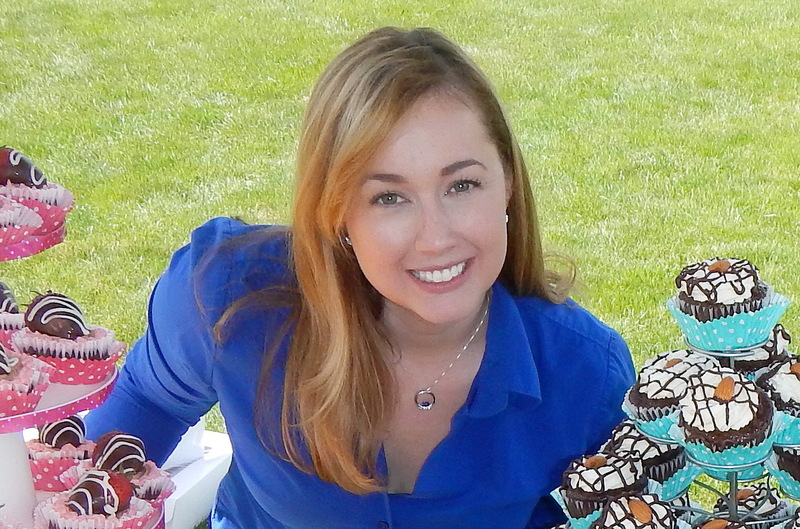 Send me a photo so I can share it on Facebook. 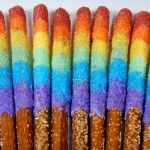 If you’d like to see more fun like this follow me on Pinterest. I’m planning to post it this week. That’s great! Please post photos when they’re done.